Choosing to move to a retirement village is a major financial and lifestyle decision for anyone. 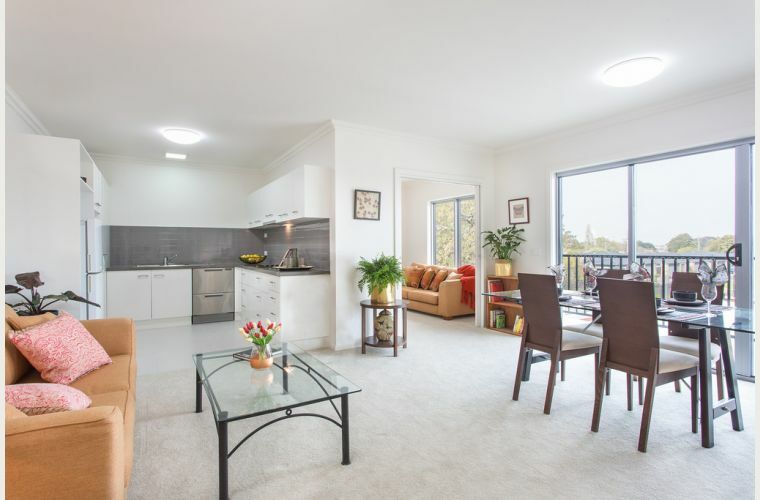 Over recent years retirement villages have become increasingly popular with seniors as a way to enjoy a more relaxed lifestyle, downsize the family home, do away with garden and home maintenance and have more time to spend pursuing their own interests with a community of like-minded people. When you are planning to invest into your retirement, it is essential that you do as much research as possible so that you can make an informed decision. Not all residential communities that are advertised as retirement villages are the same. A number of them are set up more as lifestyle communities or residential parks, which lack the legal protection offered to residents of genuine retirement villages. Knowing and understanding the difference between a retirement village and a lifestyle community/ residential park can help you avoid potential pitfalls, and ensure that you make the best decision to protect your future and your investment. There are a number of differences between a retirement village and a lifestyle community, both in terms of their legal structure and the benefits they offer. 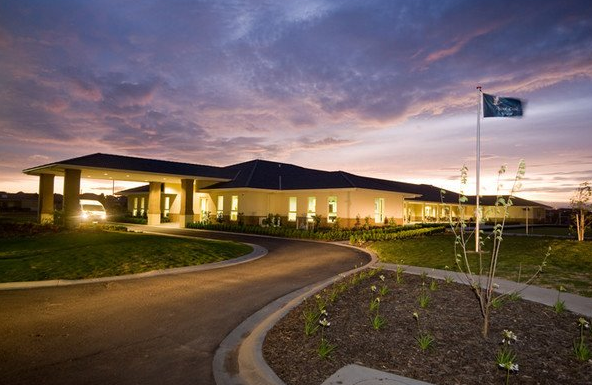 Retirement villages in Victoria are set up to operate within the Retirement Village Act, while lifestyle communities operate under the Residential Tenancy Act. To qualify as a retirement village, the community needs to be made up of a majority of residents who are aged 55 or over and who pay an ingoing contribution that isn’t rent. The residents of a village that meets these requirements are generally protected by the Retirement Village Act. The Retirement Village Act has certain provisions that are designed specifically to protect seniors and their investment in the village. This includes security of occupancy, and rules governing how village management carries out maintenance for the village, and what happens if you decide to move out. In contrast, a lifestyle community has none of these safeguards in place. Many lifestyle communities operate along the lines of caravan parks with permanent residents, who rent the land upon which their home sit. This can give little protection against being asked to leave with 24 hours notice, particularly if the management encounters financial difficulties. As well as financial security and protection, living in a genuine retirement village like Point Cook Village or Cardinia Waters Village operated by the Retirement Communities Australia can offer seniors a wide range of lifestyle benefits, which are often not present in lifestyle communities or residential parks. These can include a range of planned activities and facilities such as pools, golf courses, gyms, libraries, games rooms and even vegetable gardens on your doorstep, having someone to look after your property if you want to go travelling. Also, you don’t have to be retired to live in a genuine retirement village and want to continue to work. Whatever decision you make, it is important that you fully understand what your chosen retirement village can offer you, and that you are aware of your rights. Protect yourself by choosing a genuine retirement village, and you can enjoy a future free of unnecessary worry.